SIGCOMM elections: The SIG had elections this past spring to bring in a new slate of officers. The new chair is Mark Crovella from Boston University. The new vice chair is Henning Schulzrinne from Columbia. The secretary/treasurer is Tilman Wolf, continuing in the position he held when the previous secretary/treasurer stepped down. The SIG welcomes the new officers and looks forward to working with them in the years ahead. CoNEXT: Starting in 2007, SIGCOMM is the sponsor of the CoNext conference that orginated in Europe. CoNext is a single-track, general networking conference that is six months out-of-phase with the main SIGCOMM conference. CoNext'07 will take place in NYC in December, and return to a European location in 2008. The conference will include a student workshop and a workshop on future Internet architectures. Finances: The SIG finances are in great shape, with a surplus for the fourth fiscal year in a row. We have completely recovered from some losses during the year immediately following the burst of of the tech bubble and the 9/11 attacks. Our current fund balance is healthy, giving us room to take some calculated risks in the coming years. 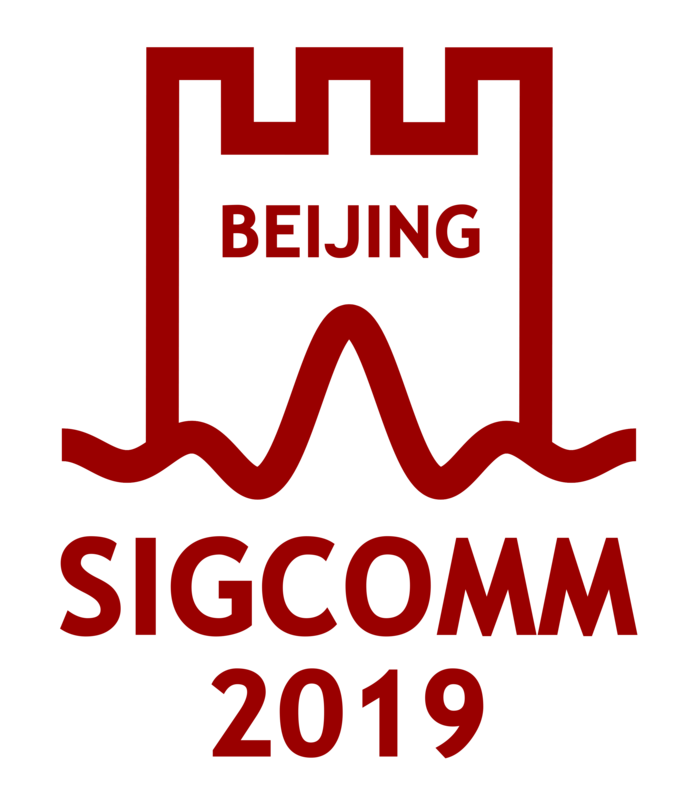 Awards: The SIGCOMM community had strong year of recognition of the research contributions of its members. Five senior members of the SIGCOMM community became ACM Fellows: Albert Greenberg, Roch Guerin, Lixia Zhang, Nick McKeown, and Vern Paxson. SIGCOMM recognized Sally Floyd with the SIGCOMM Award for lifetime achievement; she will receive her award and present a keynote talk at the annual SIGCOMM conference in August 2007, in Kyoto, Japan. For the second year in a row, we have awarded the "SIGCOMM Test of Time" award to recognize a paper published 10 to 12 years in the past in Computer Communication Review or any SIGCOMM sponsored or co-sponsored conference. The most recent winners were David Tennenhouse and David Wetherall for their paper "Toward an Active Network Architecture," originally published in the April 1996 issue of our SIG's newsletter, Computer Communications Review. Geodiversity travel grants: For the third year in a row, we have awarded travel grants to support junior researchers from under-represented regions in attending the main SIGCOMM conference. We are also providing support to the Latin America Networking Conference, supporting travel and expenses for two outside speakers to attend the LANC'07 conference and the authors of the two top papers to attend the main SIGCOMM'08 conference. the SIGCOMM newsletter -- continues to be a vibrant publication under the leadership of editor Christophe Diot. In addition to a mixture of peer-reviewed papers and an Editorial Zone, CCR publishes lists of "top ten favorite papers" by members of the community, a humor column by Michalis Faloutsos, and a reprint of the "test of time" award paper. The number of submissions to CCR continues to increase. SIGCOMM main conference: In August 2007, the main SIGCOMM conference will take place in the Asia-Pacific region for the first time, in Kyoto, Japan. SIGCOMM'08 will take place in the U.S., in Seattle, Washington. We are in the process of selecting a European site for SIGCOMM'09, and should have a site finalized shortly.